Narlai is an outlandish small hamlet, situated midway between Udaipur and Jaipur surrounded by the Aravalli Hills, is a perfect tourist destination for you and your family to enjoy the vacation in the rural Rajasthan. You can experience the royal hospitality staying in Rawla Narlai is one of the famous heritage hotels in Rajasthan. You will be fascinated with the rooms of at ourRawla Narlai Heritage Resort and the hospitality of the resort will touch your heart every moment. The place is bespeckled with many caves, temples, and thorny outcrops. The heritage has aroused and has its own plan to experience the Rajasthan tourist places that are customizable countryside trip including the most exciting leopard sighting. Lakeside Tea: Visitors may opt for a trip to the nearby lake. Though there is not much water in the lake during the entire year while its picturesque view with the mountains around and different species of migrated bird’s chirping have made the place a piece of heaven on the earth. With a warm cup of tea with your partner at the lakeside make you more romantic and jovial. Dinner at the Step Well: Have you ever heard or even thought to have a dinner in the well? Is it sounds ridiculous? No, not at all. The step well is lighted by hundreds of lamps illuminating the area beneath the star-studded sky. Yes, we are talking about starry romantic dinner under the unfolded starlit sky in the step well in Narlai. You and your family will savour the taste of Rajasthan cuisine at our Rawla Narlai step well dinner. The taste-bud of your tongue will ignite with mouth-watering taste of the authentic flavour of foods in the 16th-century old Baoli, familiar as the step well. 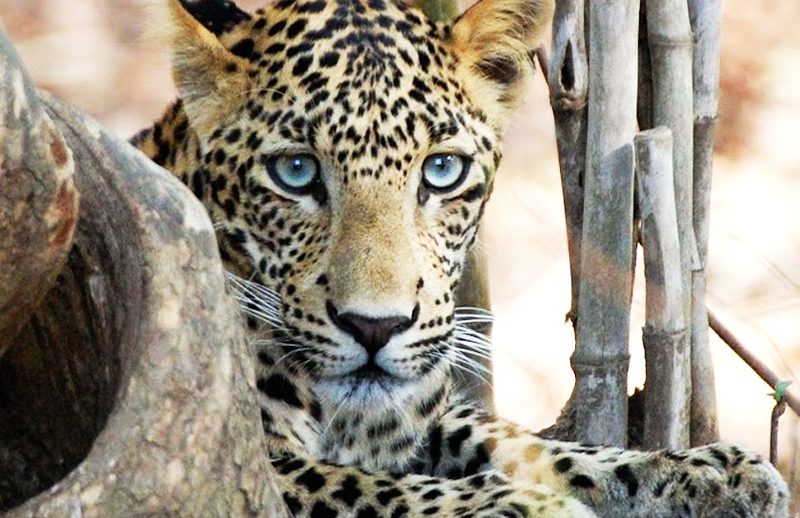 Leopard Sighting: Why do you go to Rawla Narlai? It’s all about the wild leopard and that too within a few kilometers of Rawla. You will be cherished your memory during the rest of your life after observing the thrilled wildlife from a few hand distance. These big phenomenal cheetahs you can compare them with that in South Africa. The Local village people of Narlai loves the animals and they know where the big cats can be spotted. The guides well trained and professional to guide you efficiently. Countryside Safari: An option to explore the neighbouring region of Godwa is open to the visitors. There you can visit beautiful temples, elegant craftworks. You should have to avail jeep to visit the places. 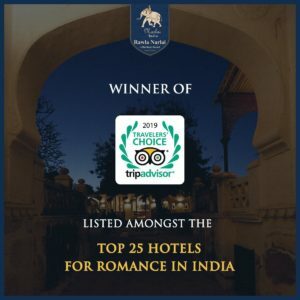 To visit the Rawla Narlai you can find numerous luxury hotels resort to stay at Jaipur in which you will also get some 5-star hotels near Jodhpur such as Umaid Bhawan Palace, The Ajit Bhawan Palace, Vivanta by TajHariNahal, Ranbanka Palace, Rani Mahal, and many more.